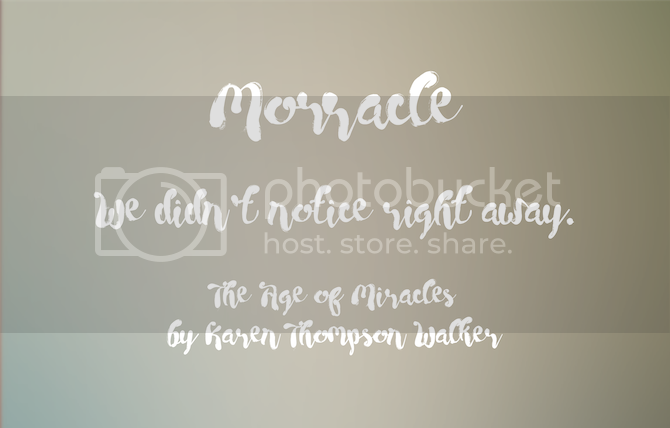 After a unintentional long break, I have come back with fonts that you will make you go bonkers. There are cute script ones that I can’t believe are available for download, something wild and sea faring, and many more. 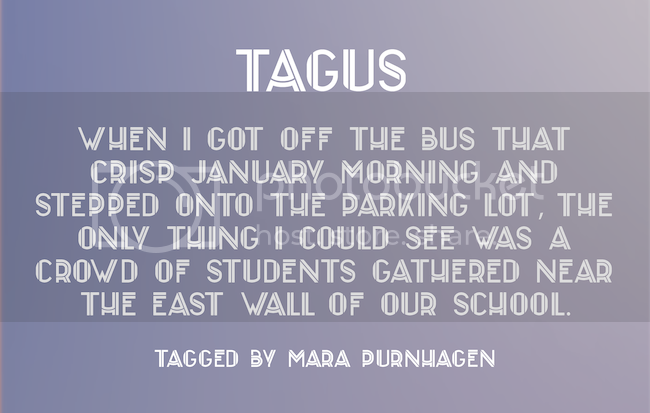 Tagus is designed by Pedro Azedo. Want to see a magnitude of awesome fonts? Ones that will send you into the abyss because you just can’t handle the beauty of them all? You will many awesome fonts that will remind you of all school video games, Scrabble, or Australia. Morracle is designed by Maulana Creative. 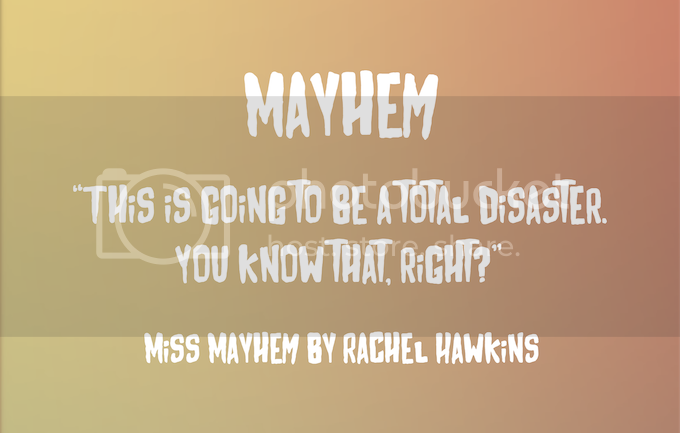 Mayhem is designed by Psd Town. 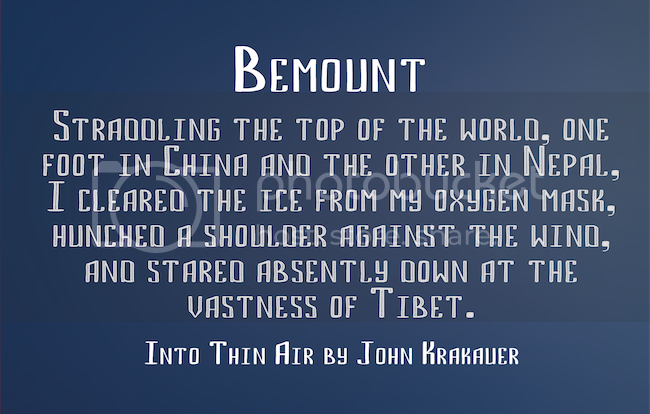 It’s Monday, but don’t hate it because it’s also font day at The Novel Hermit! In this batch of fonts, you’ll see different fonts that are narrow, stencils, telling you to dream big, and so much more. 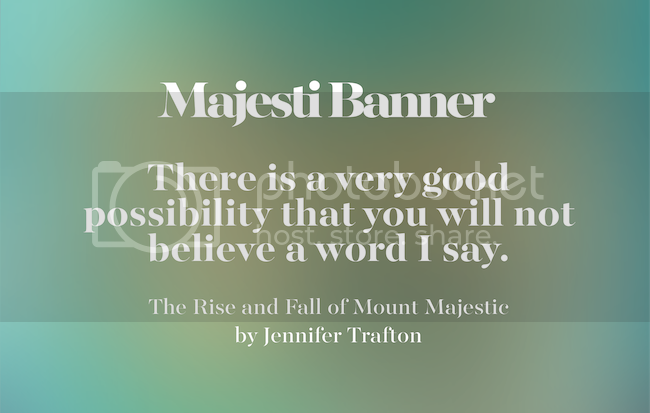 Majesti Banner is designed by Joe Prince. It’s Sunday—a day of rest and now font awesomeness! In this batch of fonts, you’ll see different fonts that dates back to the Prohibition era, tells you to keep calm (but not to carry on), and makes you think of Black Widow. 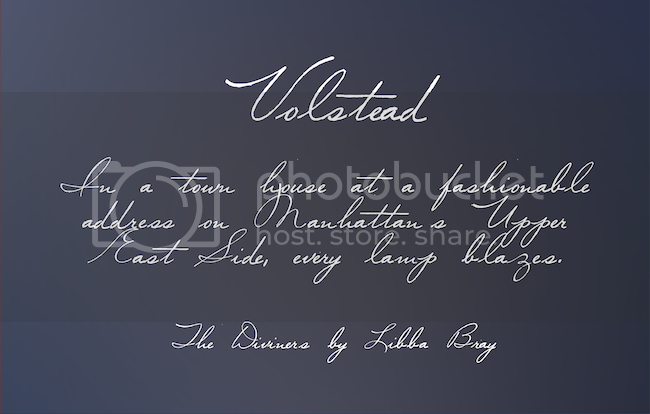 Volstead is designed by Intellecta Design.